CHICAGO (WLS) -- Mayor Emanuel is fighting back over a label change on the pain pill OxyContin. The FDA recently announced the label will now include prescription information for children ages 11 and up. The mayor and other public health officials want that decision reversed, saying opioids are highly addictive and dangerous. 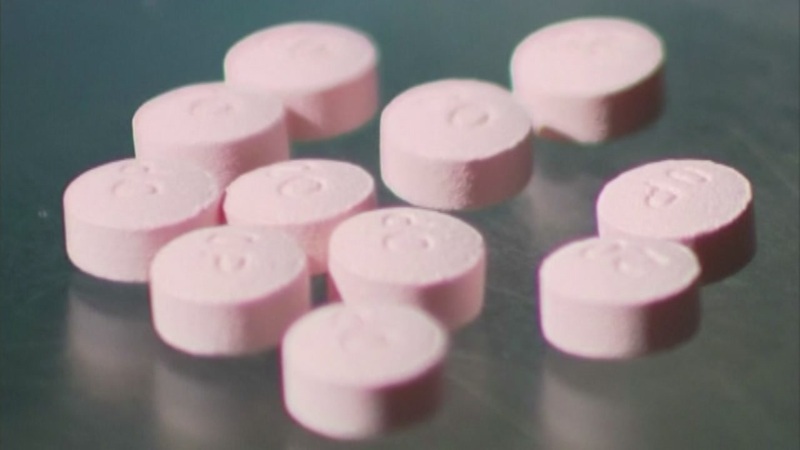 The FDA argues doctors have been prescribing OxyContin to young cancer patients for years, and the label change is just a technicality.